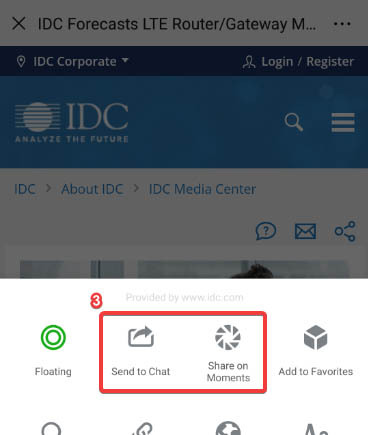 This IDC Perspective analyzes information released at the Atos Investor Day 2019 and discusses implications for buyers of business and technology services. 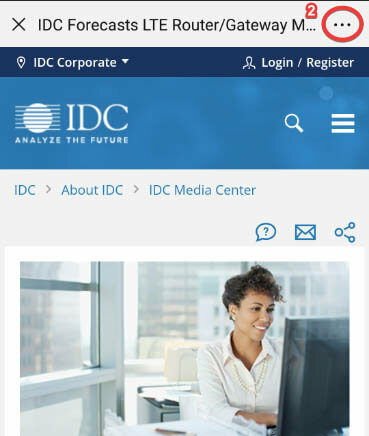 This IDC Market Note provides a view of Atos&apos; overall strategy of its services business as a result of its acquisition of Syntel presented during its Atos Syntel Analyst and Advisor event held on November 14, 2018, in Dallas, Texas. This IDC study analyzes select strategic consulting providers in the PLM market.